Three decades ago, we had nothing but a vision to stand-out and deliver. A voice within us said ‘go’ and we went ahead. The very first project was farther than challenging. Surviving the odds, we were able to deliver it on time beyond expectations. 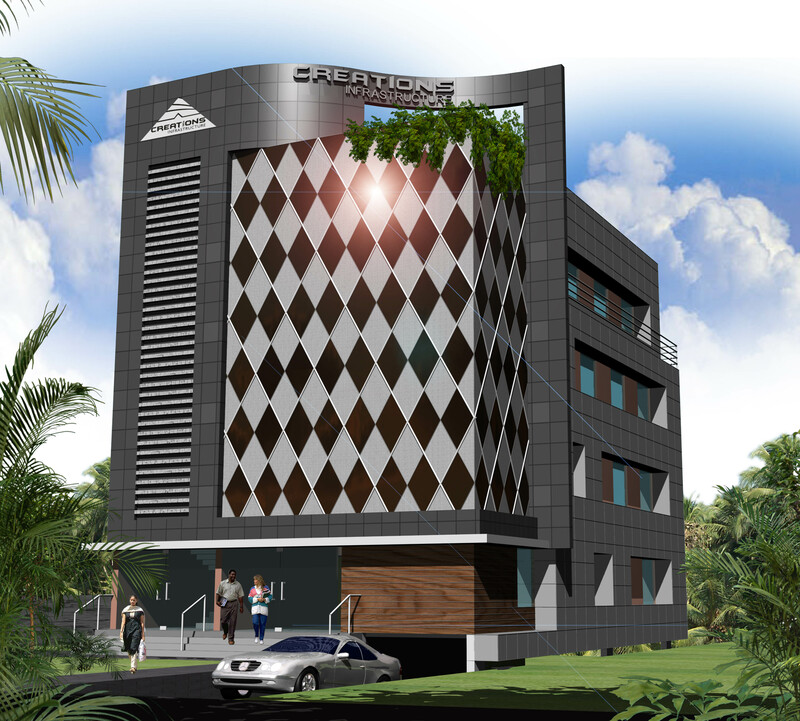 It hardly took a while to realize that our concepts proved to be leagues apart from the predominant ‘brick and mortar’ approach and our clients trusted us for cost-effective, ergonomic, bold designs which blended aesthetics with utility. Today our eclectic portfolio reflects projects straddling individual homes, commercial spaces, apartments, townships and multiplexes- all characterized by futuristic eco -friendly designs. Creations Infrastructure is the sister concern of Creations Villas & Apartments which is focusing on quality construction services. 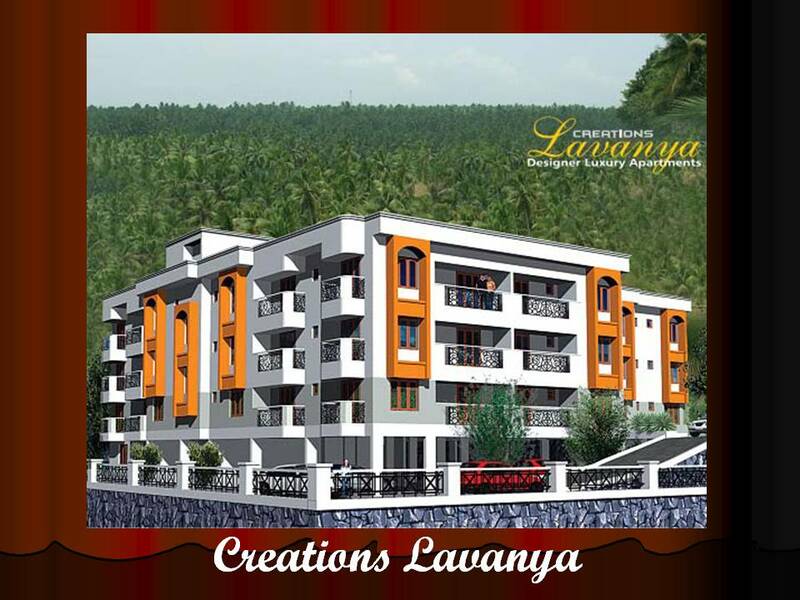 This partnership ensures that Creations can design and build the most premium apartments in Trivandrum today. 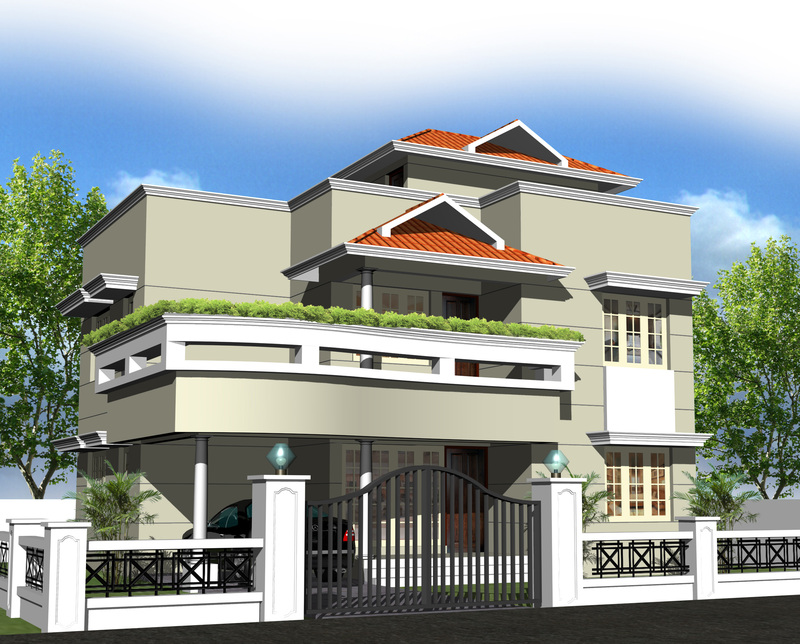 Creations Apartments & Villas come with a reputation of building some of the finest residential and contractual projects in Kerala. To meet the growing demand for quality construction, we are continuously on the lookout for talent to help us maintain our reputation as a reliable, quality builder in the region. 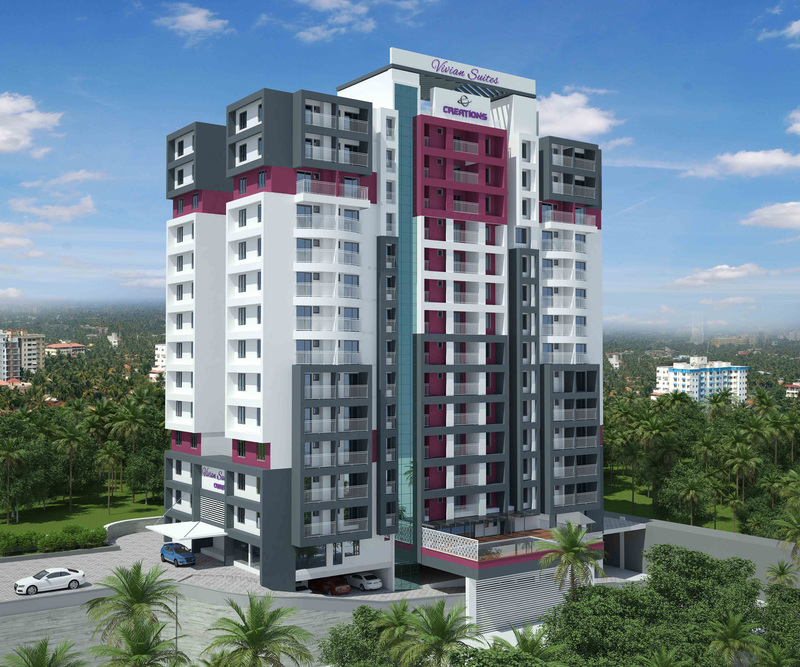 Without any doubt, we can say that we build the best apartments in Trivandrum. This status was not achieved overnight. It took many years of hard-work and dedication. The first block in our design, of course, is the employees. Our employees are our core strength. We have always respected hard work, knowledge and commitment. The company’s evolving culture and value system provide an ideal platform for employees to grow and outperform. We believe that trust and goodwill towers above any sort of high-rise claims in the industry we are into. Several projects we accomplished in the past 24 years bear testimony to the trust that a diverse clientele has on our quality and expertise. For us, the term satisfaction doesn’t limit itself to ‘value for money’. What we deliver is ‘value beyond money’- the sensation summed up by the clients’ exhilaration when our designs and execution meet their future-needs. 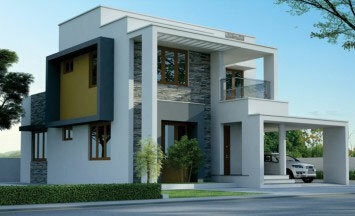 At Creations we are very particular that we deliver living solutions ahead-of –time right on time! Unfailing adherence to quality standards, both at the micro and macro levels, is something that we deeply believe in. In the industry that we are in, there’s absolutely no room for compromise. When we constantly strive to raise our own standards, we make sure that anything we do rests on a rock-solid foundation of quality. At Creations we are very particular that we deliver living solutions ahead-of –time right on time! At Creations we follow a system centric as well as a people- centric policy. We have pooled in a team of expert architects, interior designers and project-planners to undertake and execute projects right from scratch to finish. We are an industrious bunch of smart as well as hard-workers. Creations comes to you with an experiences of 30 years in the construction industry. 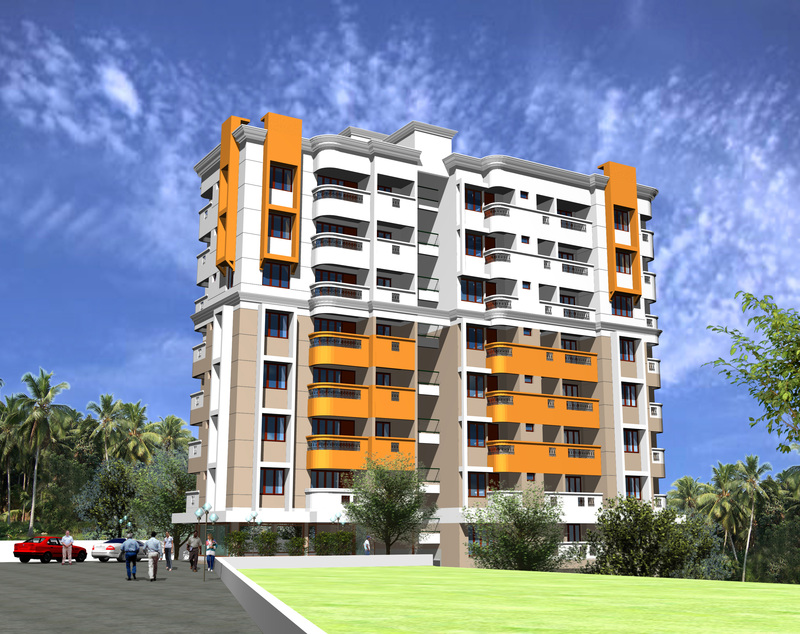 We have made a mark in the industry with projects ranging from individual homes to multiplexes. All executed with aesthetic grace and absolute utility. The gamut of services offered include architectural designs, project execution and management, interior designing, landscaping and all other related services.